carpet, furniture, hardwood and much more! Simply call us to schedule a no cost evaluation. After your estimate we will provide you with an availability that works for your schedule to complete the project. 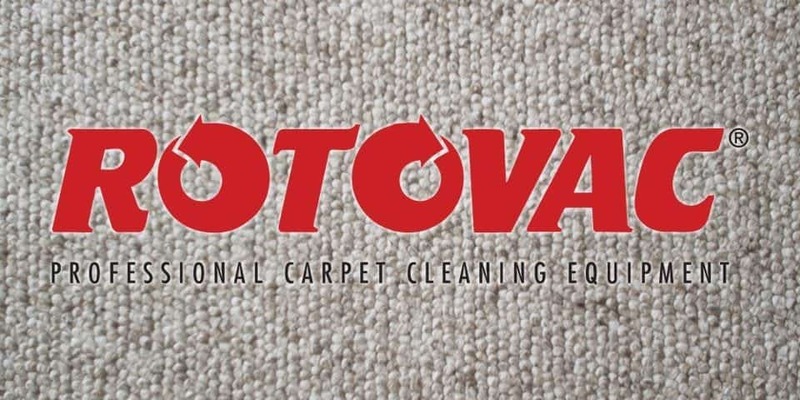 We pride ourselves on our excellent customer service and cleaning results. 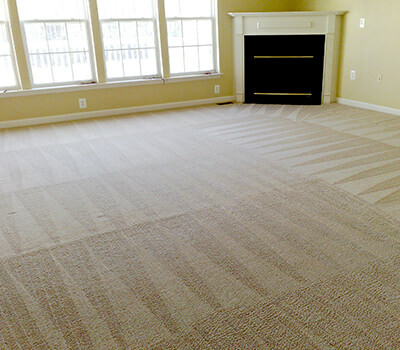 Best Carpet Cleaning Company In Bucks County! We can remove most coffee, wine and drink spills from almost any material. 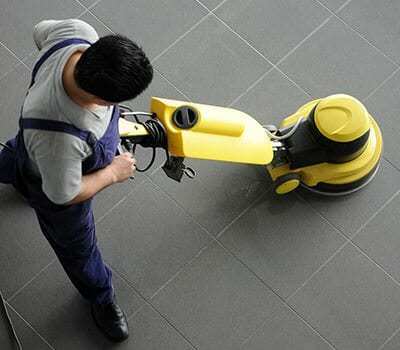 Spend more time working on your business not in it and let us take care of the floor cleaning. 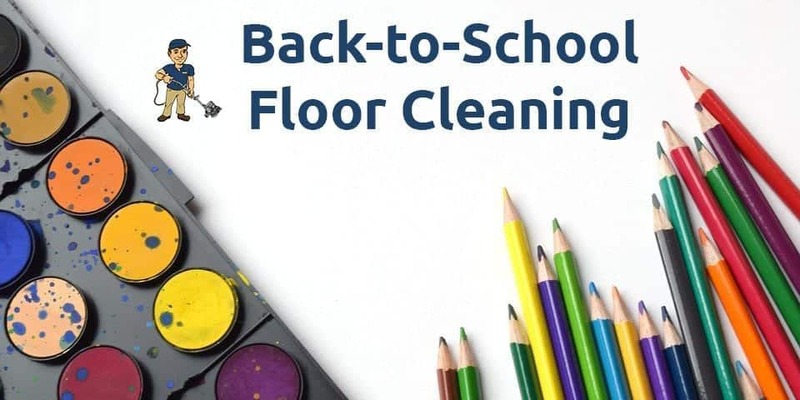 By the time we are finished cleaning you won't be able to recognize your own floor! Not only do we ensure our service is the best you'll receive, but we also make sure we do so quickly and efficiently for your convenience! A 2016 Bucks Happening List Winner in the category of Carpet Cleaning! As a family-owned business we treat all of our clients like they're a part of the family!